Concours d’Elegance is a French term for a competition of elegance, dating back to the days when the 17th century French aristocracy paraded fine horses and elegant carriages in the parks of Paris during summer weekends and holidays. Over time, the carriages became horseless, and the gatherings became a celebration of fine motorcars and the elegant lifestyle. Friday’s Tour departs at 9:00 AM, followed by a Worldwide Auctioneers Preview party that evening. 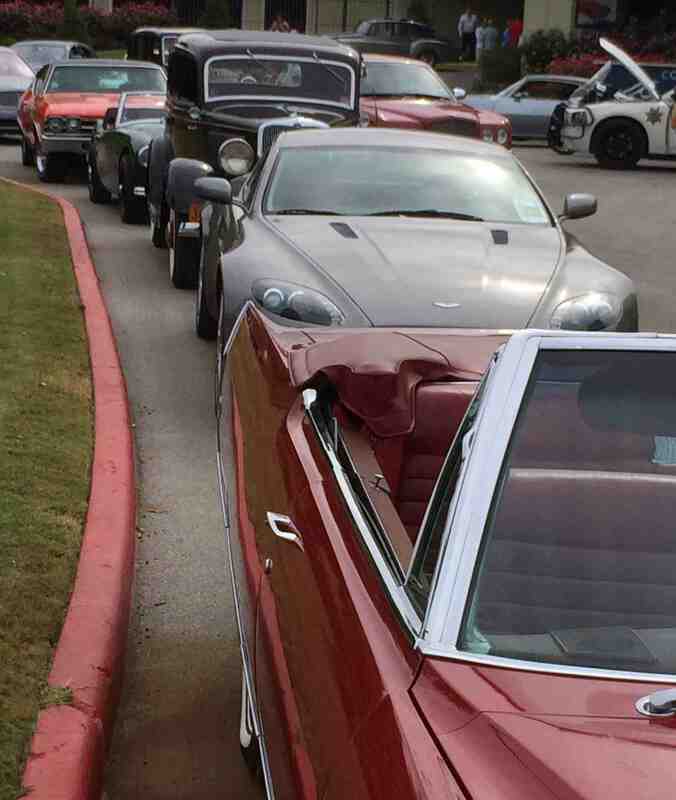 On Saturday, over 100 fine motorcars will be offered at the Houston Classic Auction right onsite. Then Sunday – the main event – The Texas Concours d’Elegance, where unique motorcars meet fashion and fine cuisine for an elegant celebration. 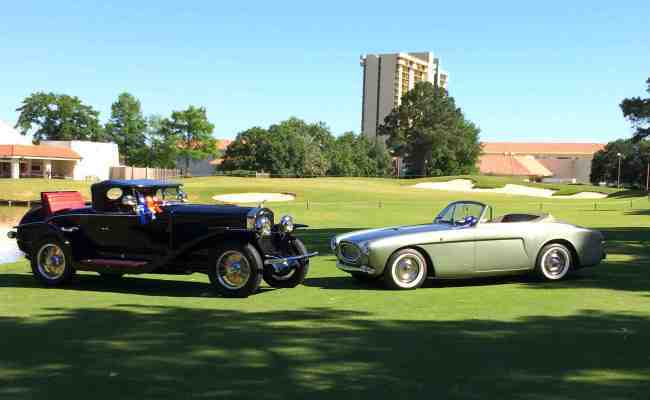 Join us on the shaded La Torretta Golf Club for a celebration of the southwest’s finest automobiles. Note the event’s new date – April 26, 2015, and visit www.concoursoftexas.org for details.